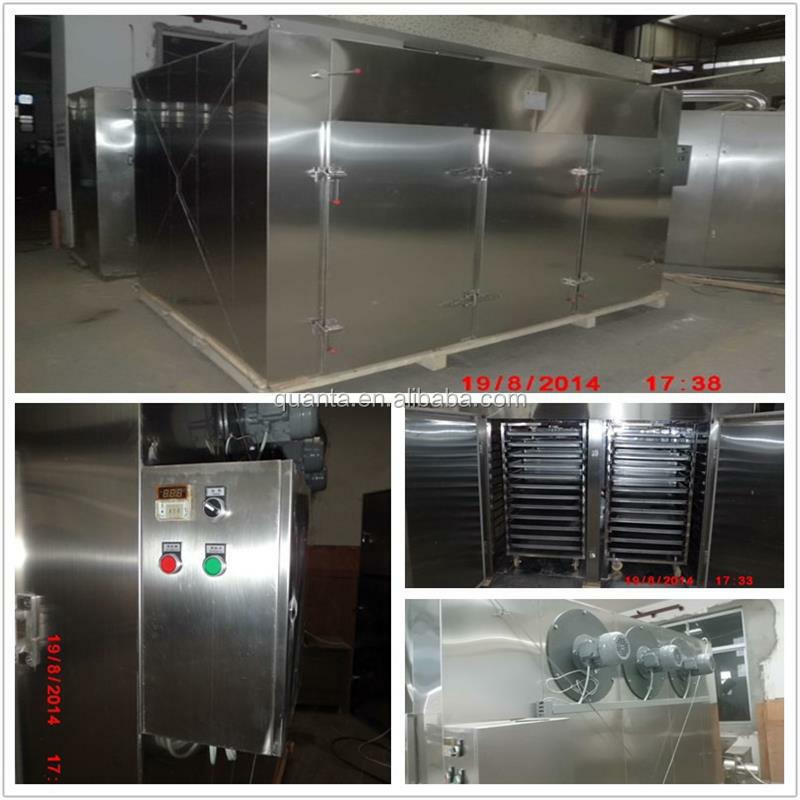 Buy cassava drying machine/food drying machine/onion drying machine - Jinan Joysun Machinery Co., Ltd.
home and abroad. 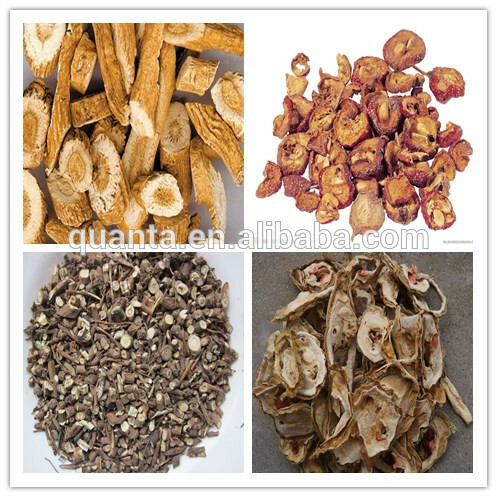 It makes country save plenty of energy source and increase profit of enterprises. melons, sausage, plastic resin, electric elements, drying varnish and so on. 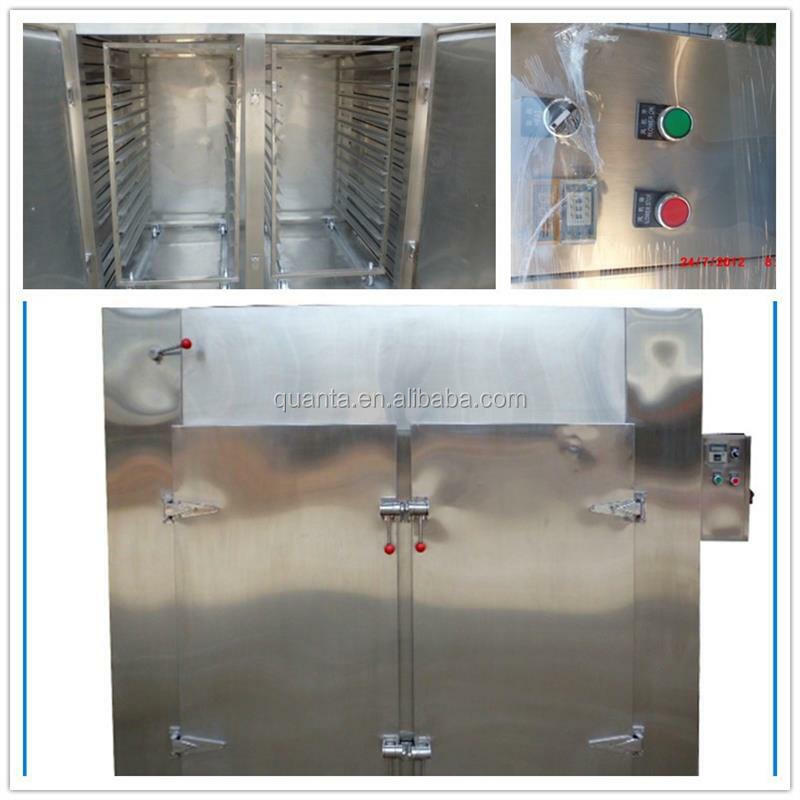 It applies compulsory ventilation and equipped with adjustable air divider plate inside the oven, Raw material can be dried evenly. The hot source is extensive, such as steam, hot water, electricity or far infrared. 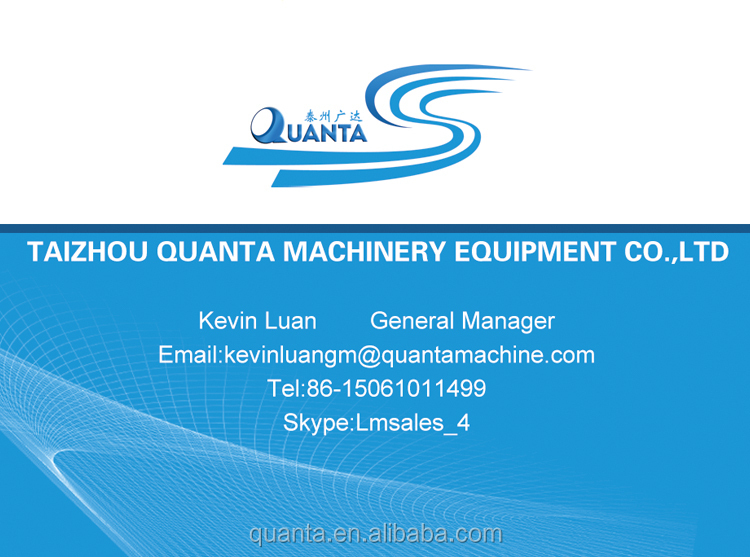 The machine has low noise and stable running.The temperature can be controlled automatically. The installation and maintenance are very convenient. 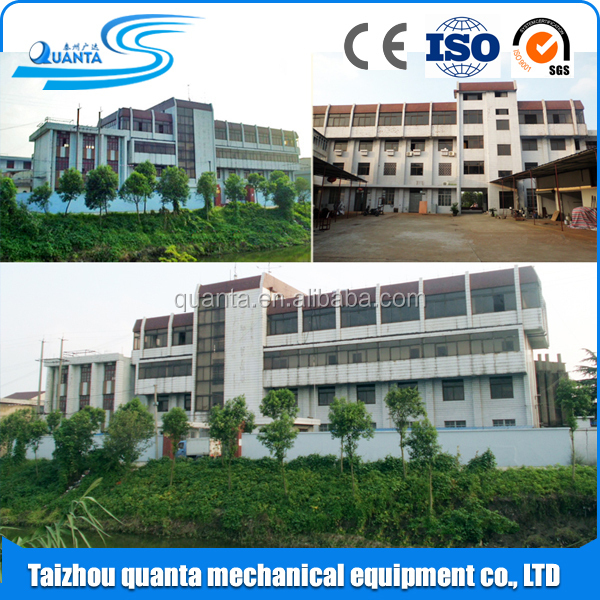 1.Our company’s engineers have long been engaged in pharmaceutical machine designed and developed,more experienced. They have the China’s longest pharma design and manufacturing experience(started in 1982). 2.Over 30 years of rich experience in design and manufacture, can not only ensure best Chinese pharma machine performance,and reliability is optimal in China. 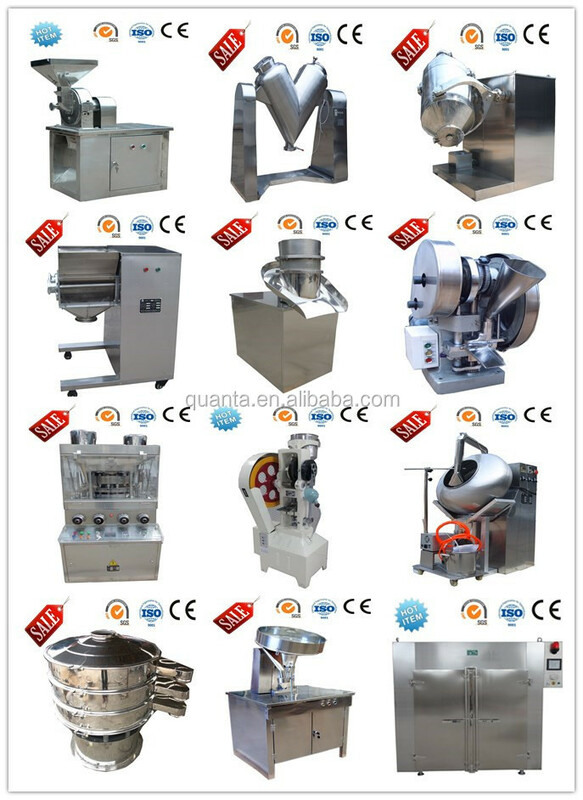 3.Our company can provide the whole line of pharma machines, the most complete varieties China pharma machine :Pulverizer-----Mixer-----Granulating machine-----Drying machine----Blender----Tablet pressing /Capsule filling----Tablet coating/capsule polishing-----Tablet/capsule counting machine,etc. 4.Our company can provide 100% custom made service,according to your actual production process ,we can design and transformthe special machines for your use. 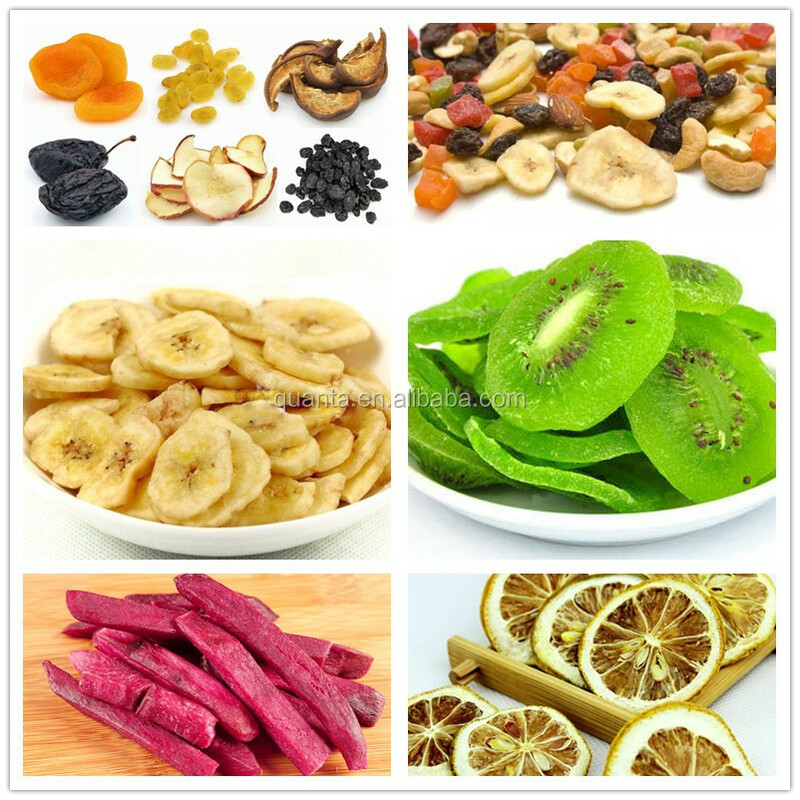 you can send us some samples of your products and we will offer you the free testing of our machines.